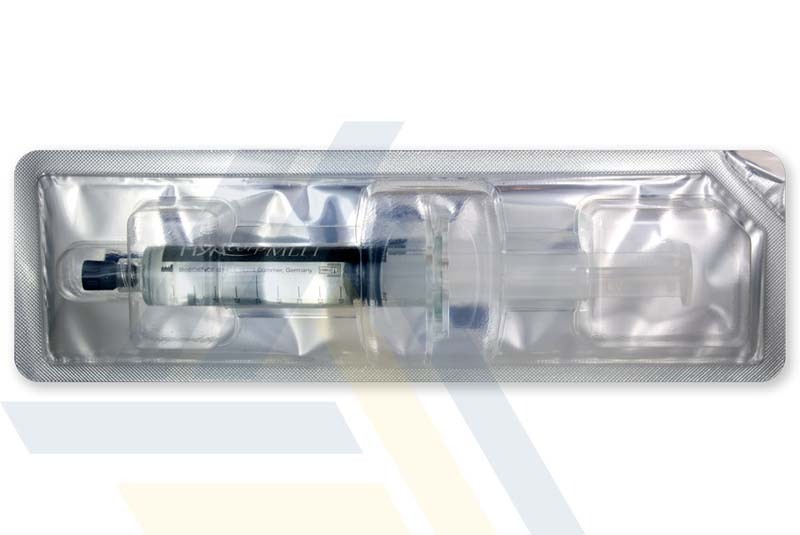 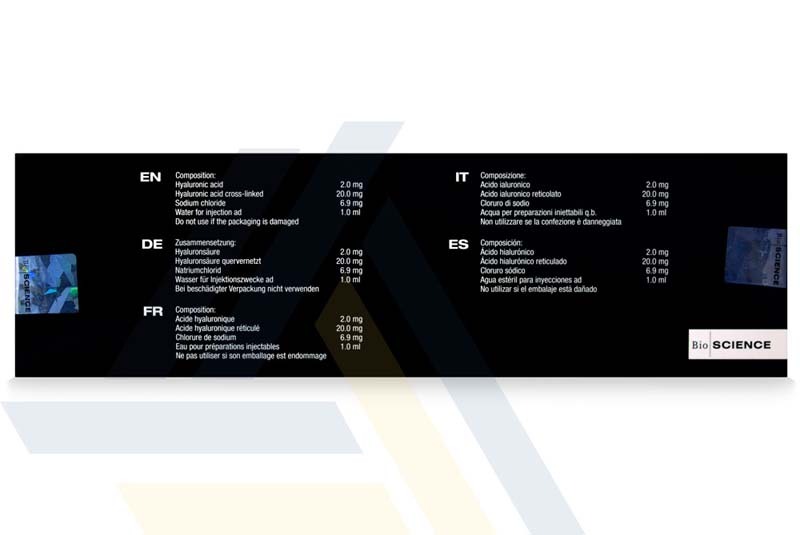 Purchase Hyacorp MLF 1 from Ace Medical Wholesale. 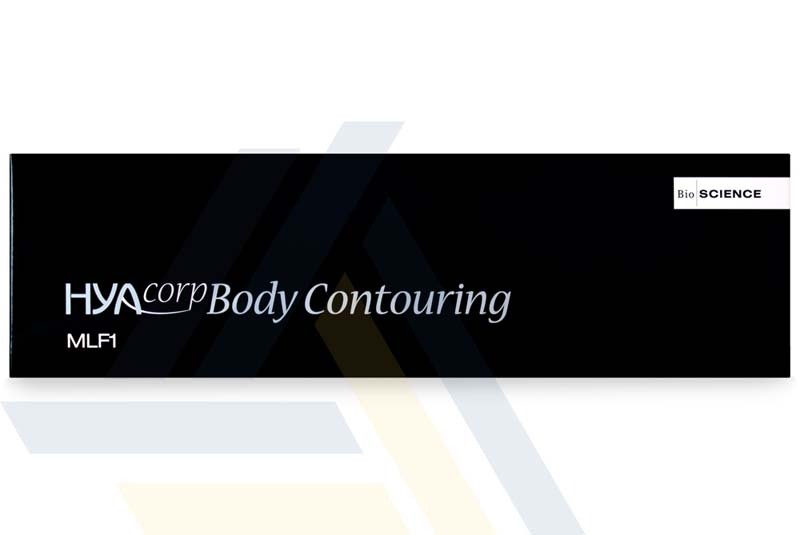 This body shaping treatment sculpts and contours the buttocks, calves, and to correct concave deformities for a more aesthetically pleasing look. 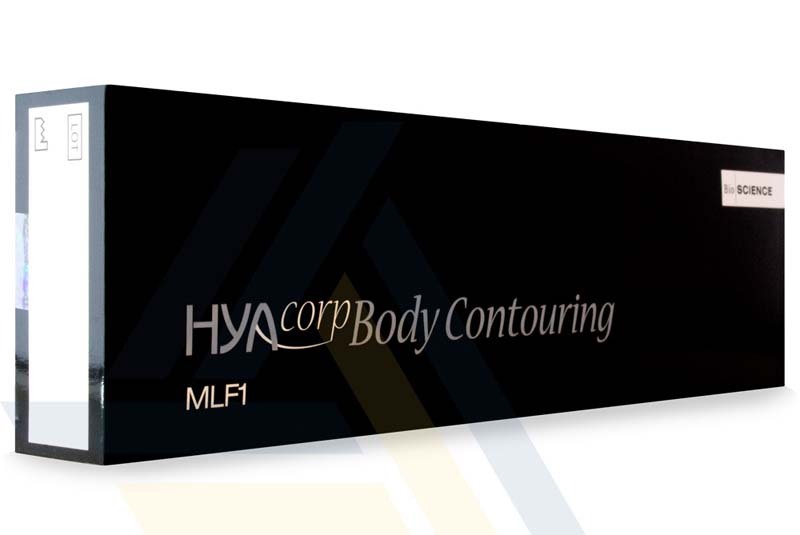 Hyacorp MLF 1 is made of highly cross-linked, large hyaluronic acid particles for superior volume and support.